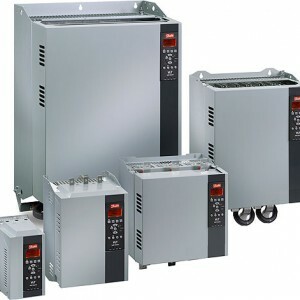 MOTORS, GENERATORS, CONTROLS AND TRANSFORMERS. 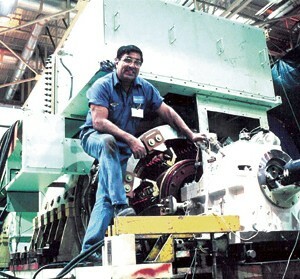 Engineering, selection, sales, installation, service, diagnostics and commissioning of DC electrical motor. Engineering, sales, installation and commissioning of motor control cabinets, control frequency and control voltage for electric motors DC / AC in LV and MT. 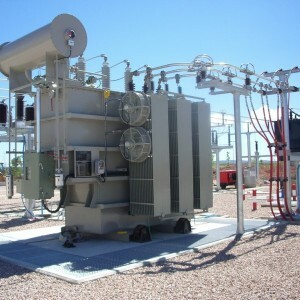 Engineering, sales, installation and commissioning cell transfer and transformers LV / MT / HT. 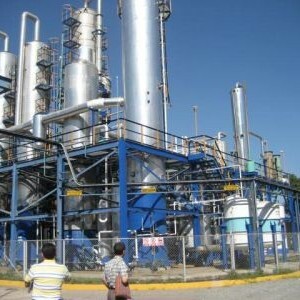 Engineering, sales, installation and commissioning of power plants Coal, Biomass, Gas, Diesel. We have 10 years experience supporting national and Latin American regional industry. 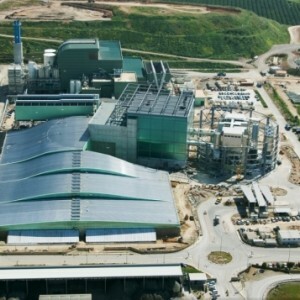 Engineering, sales, installation and commissioning of Incinerate power plants MSW. 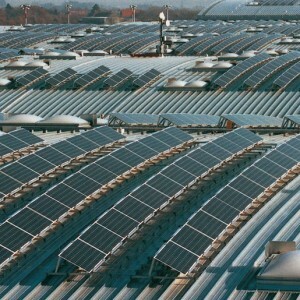 Engineering, sales, installation and commisioning of Photovoltaics power plants. 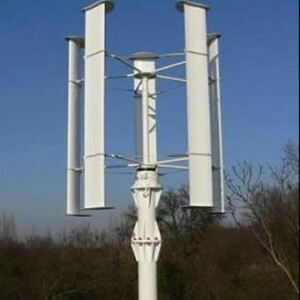 Engineering, sales, installation and commisioning of Wind power plants. 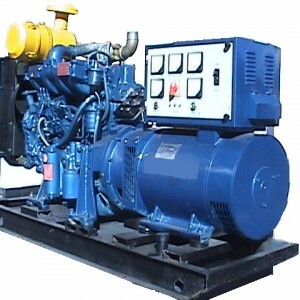 Enginnering, sales, installation and commisioning of Gen set to Gas and Fuel oil.